This is a song from the first Grateful Dead show I ever attended in California, a debut for the famous but relatively short lived "Wall of Sound" sound system. 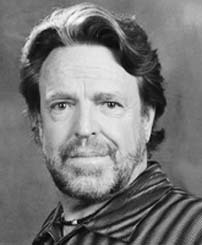 I post it because the man who wrote the lyrics for this and so many other great songs for the Grateful Dead, John Perry Barlow, has passed away. Barlow was a familiar presence at Dead shows. A very bright and good guy, he was a seminal figure in the fight for internet freedom with the Electronic Frontier Foundation, which he co-founded. Thank you John, for all of your contributions.